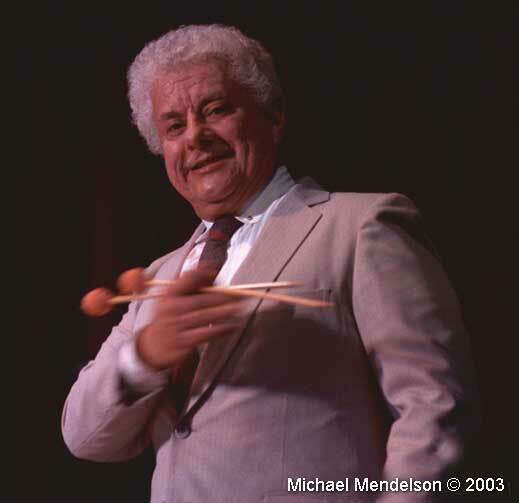 Ernest :Tito" Puente born April 20, 1923 Bronx New York died June 1, 2000. Dear man, Godfather of Salsa, king of timbales. Very nice man. He would pose for me "during his shows" Literally giving me his undivided attention. This is one example.